On January 6, 2011, Disney Publishing Worldwide hit a major milestone when it was reported that they had reached one million downloads of their book apps the world over. Of the nine book apps made available on Apple products, they had all been in the Top 10 Paid Book Apps list since the iPad’s release in April 2010. Posted in Uncategorized and tagged 2010s, Apple, Disney App, Disney Publishing Group, International. Bookmark the permalink. On March 15, 2006, Apple announced that Disney Channel’s hit film High School Musical would be iTunes’ first available feature-length movie. The movie, available for $9.99, was the first step in a grand-scale iTunes Movie service, though some critics saw the move as a vehicle for Apple and Disney to test joint projects. Disney, at the time, admitted that the TV movie would be the only release from the studio on the digital format. Posted in Uncategorized and tagged 2000s, Apple, Color, Digital, Disney Channel Original Movie, Live Action. Bookmark the permalink. 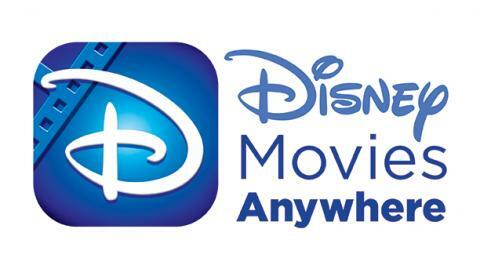 On February 25, 2014, the digital streaming service Disney Movies Anywhere launched on the Apple platform, working with iTunes and running on Apple products; it has since been updated to work with Google Play and VUDU. The service works with Disney Movie Rewards, where fans enter special codes within their Blu-Ray purchases that include a digital copy of the film, giving them a separate digital copy that can be played on mobile devices at any time through this film repository. The service also provides parents with parental controls, and directs users as to where they may purchase any Disney movies they do not currently have. Posted in Uncategorized and tagged 2010s, Animated Feature Film, Apple, Disney App, Feature Film, Live Action, Technology. Bookmark the permalink. 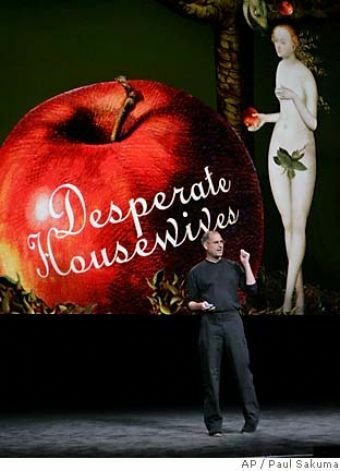 On October 12, 2005, Apple announced the landmark deal between Disney: episodes from popular ABC shows Desperate Housewives, Lost, and Night Stalker, as well as Disney Channel shows That’s So Raven and The Suite Life of Zack & Cody, would be available to purchase from the iTunes store for $1.99 an episode. Pixar short films were also made available for the public to purchase. Posted in Uncategorized and tagged 2000s, Apple, Media. Bookmark the permalink.